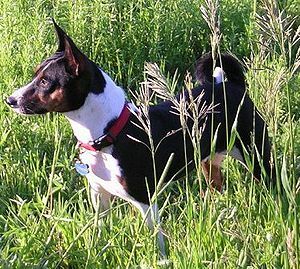 An ancient African breed, the Basenji came to America in the 1930s. Although not a barking dog, this hunter howls and whines. What is the origin of the Basenji? What does the Basenji look like? the Basenji is a small dog, 16-17 inches tall, weighing 22-24 lbs. The small ears are erect. Eyes are almond-shaped. Feet are small and oval-shaped. When the ears are erect, fine wrinkles are visible on the forehead. The tail bends forward in a curl over either side of the back. Coat is short and smooth. Colors are red, black, black and tan or brindle with white markings generally on feet, chest and tips of tails, sometimes a white collar and face blaze. What is the temperament of the Basenji? Basenjis are dogs that don’t bark, but they are not silent. They make a sound something like a yodel and they howl and whine. 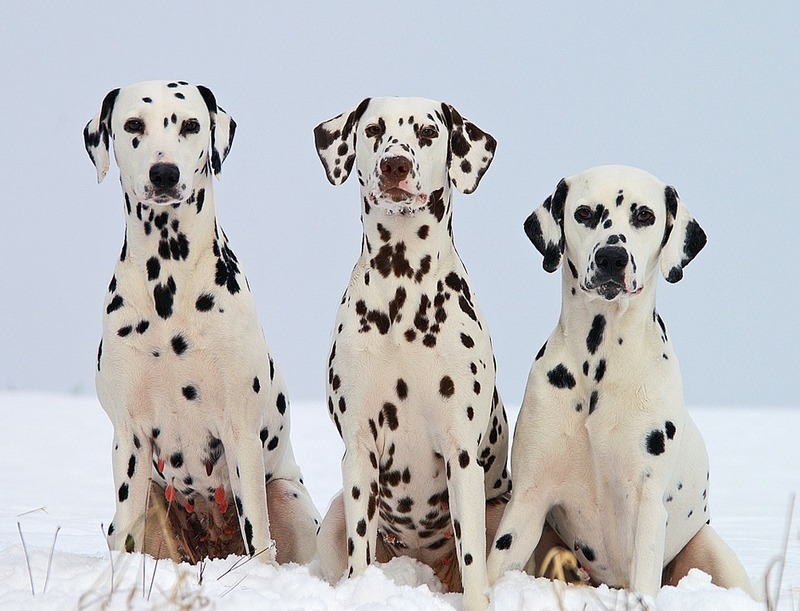 They can be stubborn and independent. Early training with positive reinforcement are necessary to avoid bad behavior. Basenjis are very curious and have been described as catlike in their habits. They love to climb, so fencing should be secure. They are wary of strangers. There should be plenty of toys to satisfy their chewing needs. 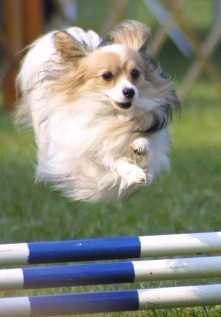 Basenjis have high energy levels and need lots of exercise, including long daily walks. They can live in apartments if adequate exercise is provided. 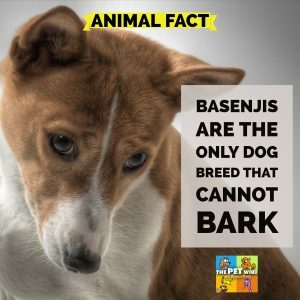 What is the Basenji used for? Once a hunter of small animals, the Basenji now competes in obedience and agility trials. The Basenji will be loyal and devoted to its family. Basenji’s are the only dog breed that can not bark.